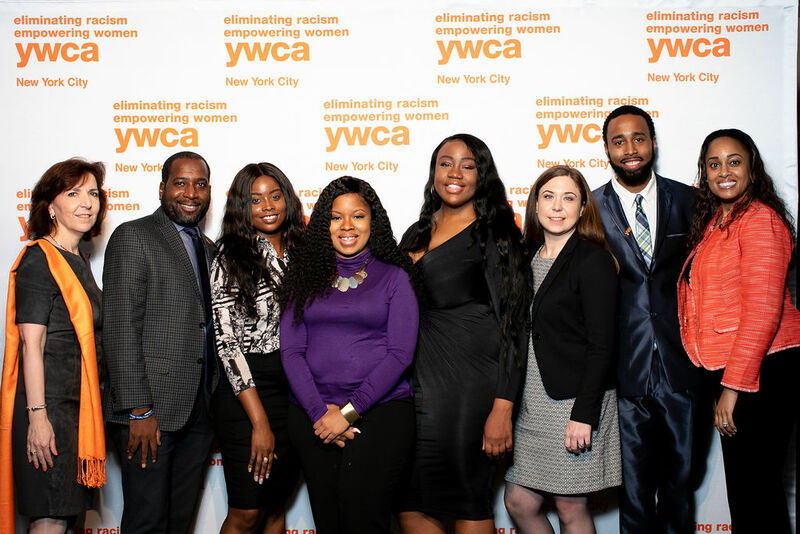 The YW Academy of Women Leaders is a network of successful women selected by their firms and recognized by the YWCA of the City of New York (YW) for their leadership, achievements in their fields and contributions to the success of other women. Upon nomination, inductees meet with YW staff to get acquainted, learn about the YW Academy and upcoming events, and about opportunities to get involved with the YW and give back to the girls, women and the young people of NYC. YW Academy members are inaugurated at the YW’s annual SALUTE! Luncheon. Since 1971, the Salute Luncheon has been one of the nation’s first, largest, most visible and important tributes to professional women leaders. Family, friends and colleagues are invited to celebrate this achievement. At the lunch, inductees become part of the AWL’s distinguished network of 3,000 YW AWL honorees, as well as worldwide network of over 25 million women, committed to the YW’s mission to empower women and eliminate racism. Inductees are also asked to join the YW Academy Committee. 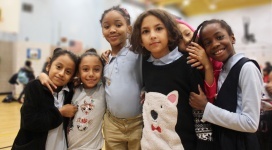 Inspired by our mission, Academy members share their talents and resources in support of the YW’s youth development and girl empowerment programs, and foster diversity and the advancement of women in their workplace and communities. Together, Academy members are making a significant positive impact on others’ lives while enriching their own and enhancing their careers. 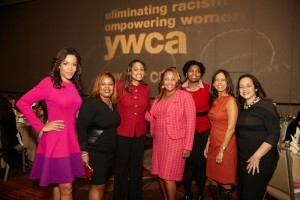 The YW and the AWL offers stimulating networking events for AWL members. Events are hosted monthly and created exclusively for the members of the YW Academy; themes from previous events have included teaching value and respect of one another’s diversity and the recognition of the accomplishments of women. 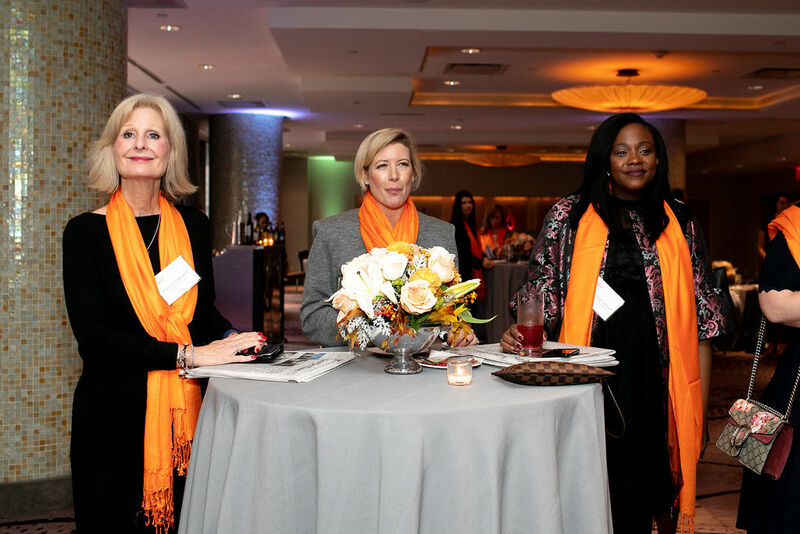 The purpose of these networking events is to empower and educate women as well as support the skills necessary for the advancement and acknowledgement of women in the workplace. The AWL also offers its members volunteer opportunities. Members contribute both financially and creatively as participants of YW fundraising steering committees and program and AWL advisory councils, and the YW board of directors connecting with and making a difference in the lives of women, girls and their communities. For more information about the YW Academy of Women Leaders, contact Chief Operating Officer Caroline Young at 212-735-9781 or cyoung@ywcanyc.org.